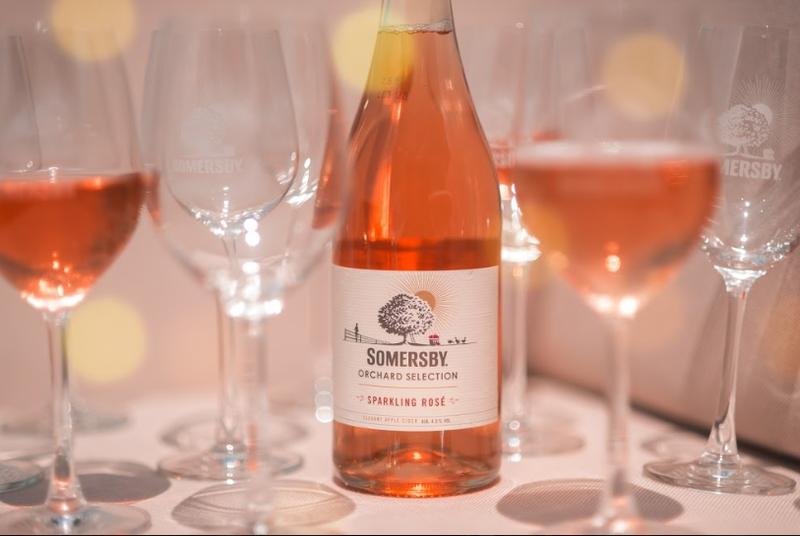 The fabulous Somersby Sparkling Rosé now comes in a special limited edition 750ml bottle! 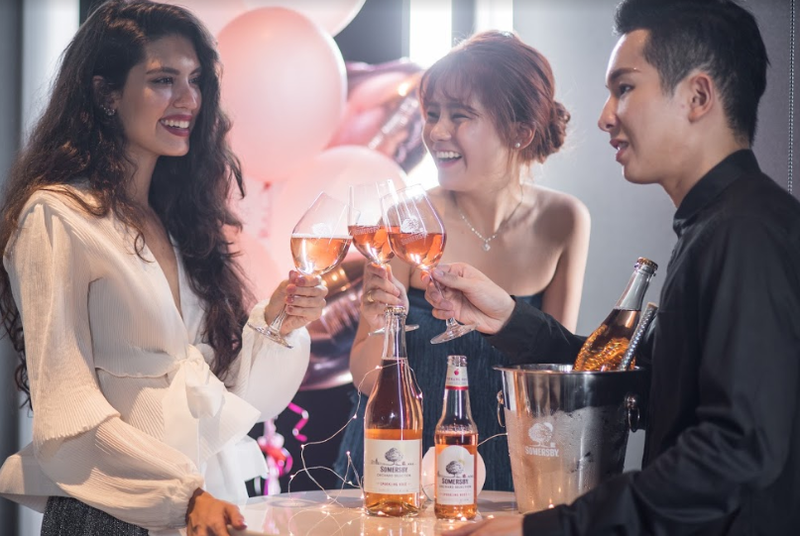 With its gorgeous pink colour, casually elegant vibe, and refreshing taste, it’s definitely the perfect drink to celebrate with this CNY! 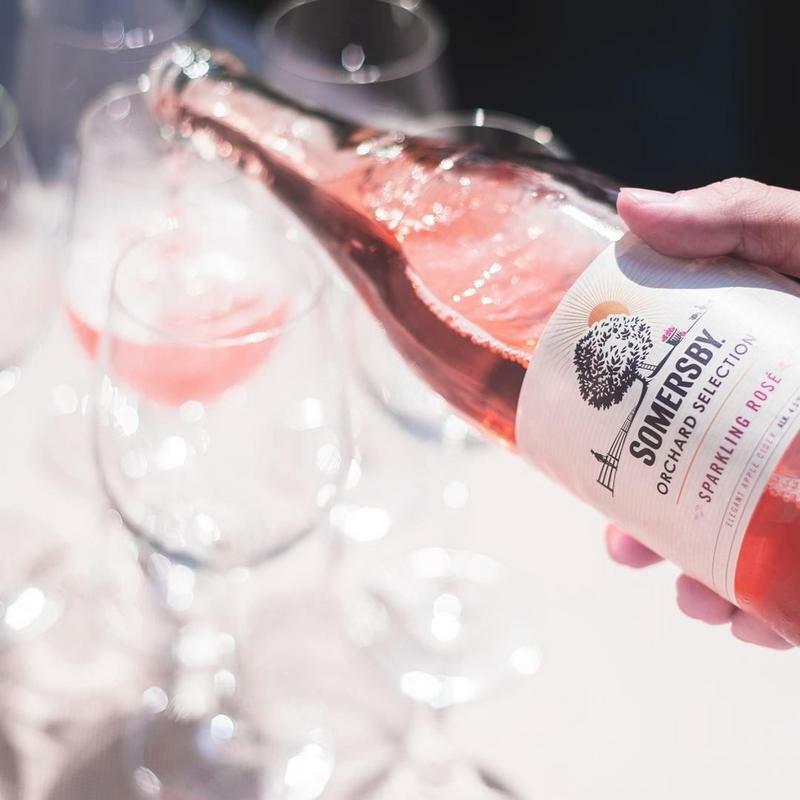 It's bubbly and elegant like sparkling wine but lighter and more refreshing. And there's absolutely no difference in taste from the original small bottle. So get into the spirit of the season by treating your loved ones and guests to something special when they visit your house this year. 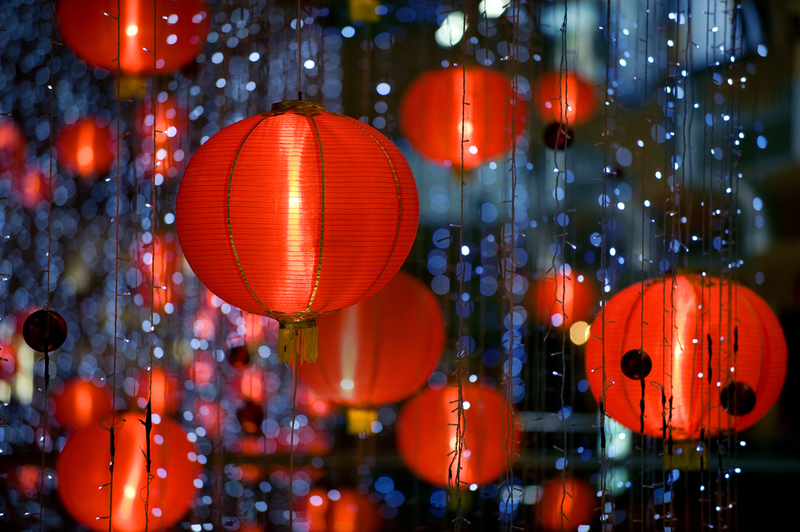 It’ll make for a wonderful change from the usual CNY drinks and is especially great for parties! 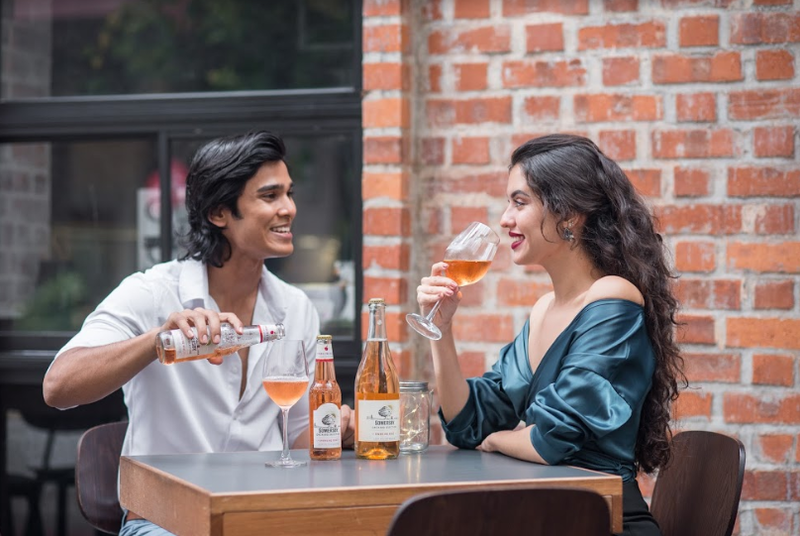 Pick up the limited edition Somersby Sparkling Rosé 750ml bottle at your nearest hypermarket today - it's only RM19.90 per bottle! 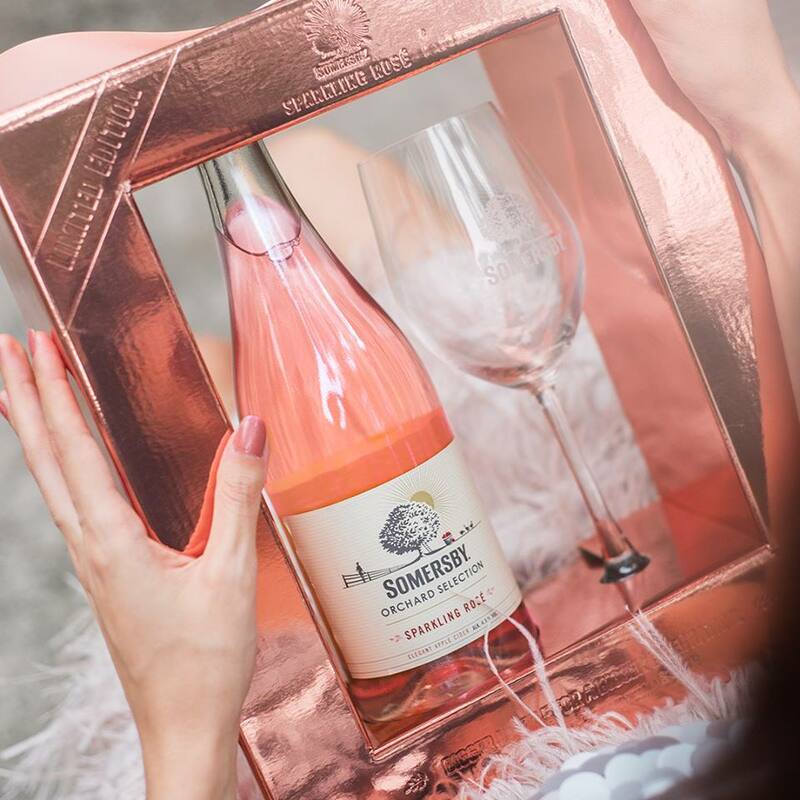 It's also available at selected restaurants and bars if you'd like to have a sparkling celebration somewhere special. Grab yours today before stocks run out! 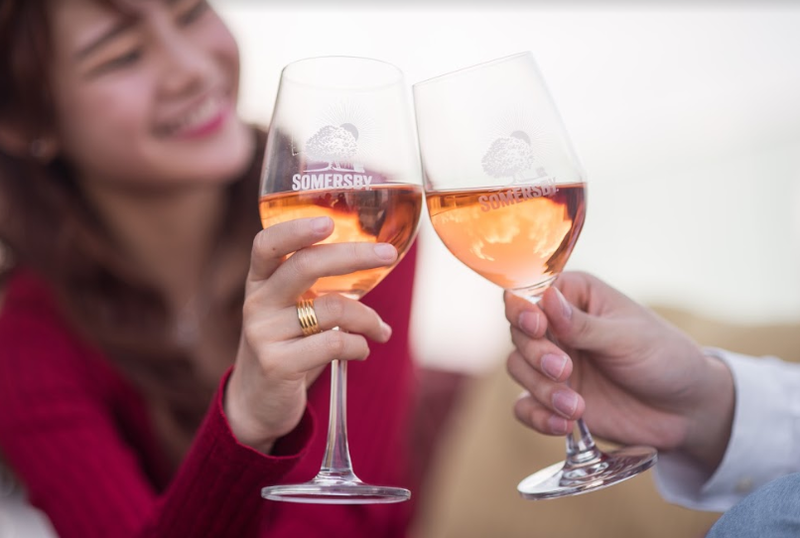 Check out Somersby's Facebook page for more information. Cause it's about time we check off this annual new year's resolution.